It’s hard enough to keep up with real-world politics these days, and the same goes for Netflix’s “House of Cards,” which returns for season five on May 30. There are many new characters, a lot of intense fights between Frank and Claire Underwood, and a lot of Doug Stamper being really, really creepy. 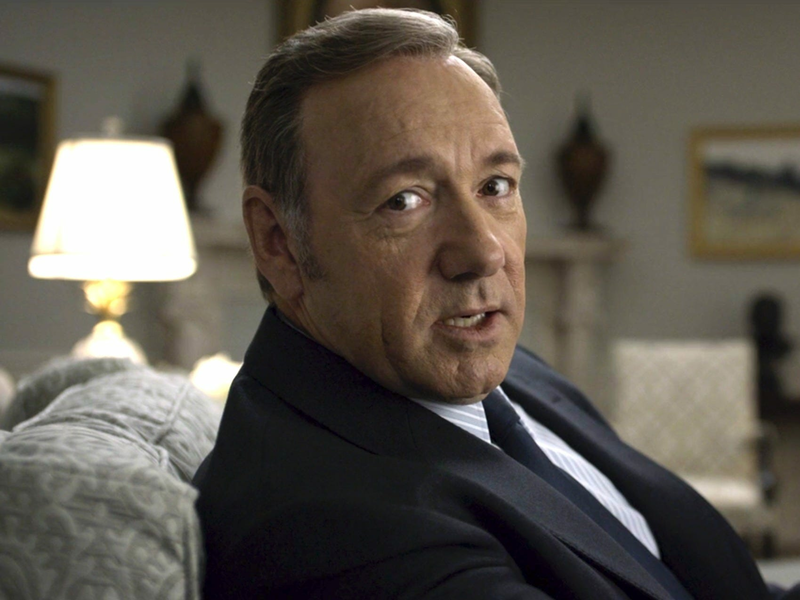 Oh, and a lot of Frank manipulating every single person who crosses his path (which is pretty standard).